Bob Houghton Ferrari specialist is located in the heart of the Cotswolds in gloucestershire. 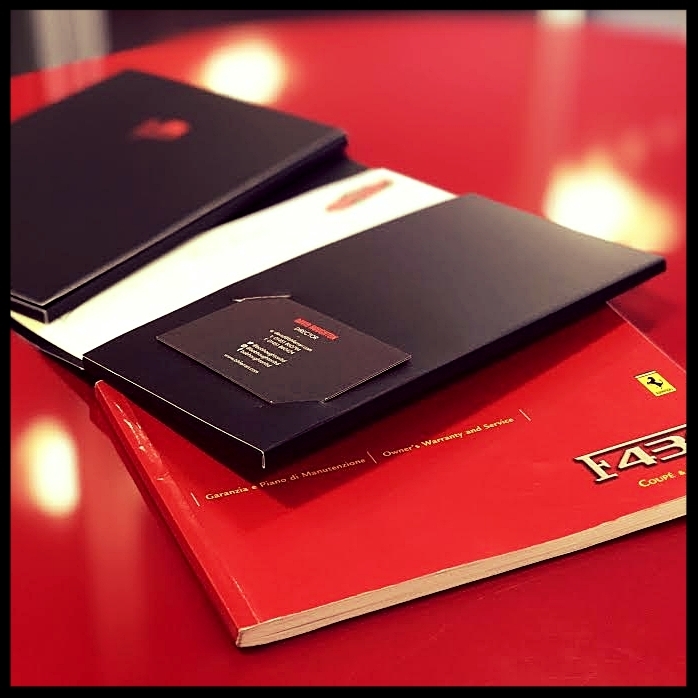 With a global customer base and extensive Ferrari expertise we're proud to have factory trained, experienced and knowledgeable technicians. our considerable range of skills enable us to maintain your ferrari, Maserati and Lamborghini. 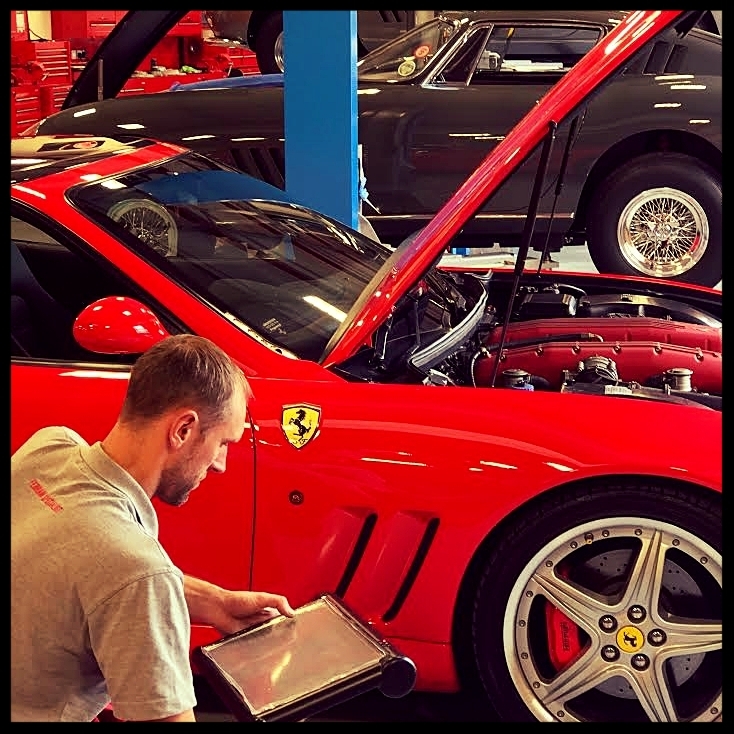 Bob Houghton Ltd remains one of the most professional and trustworthy specialists to work on your classic Ferrari, however with trained technicians in diagnostics we have invested in new hardware that enables the service of more modern Ferrari's, Lamborghini’s and Maserati's too.